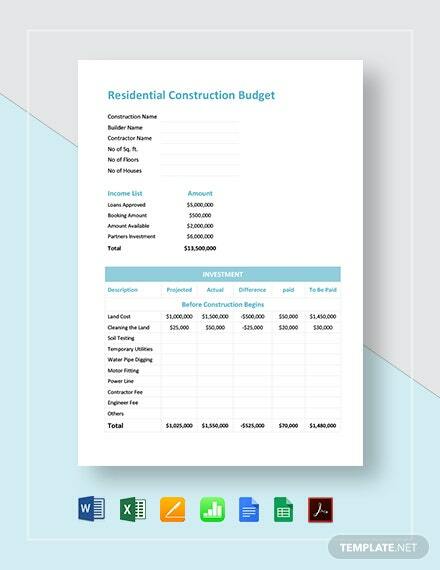 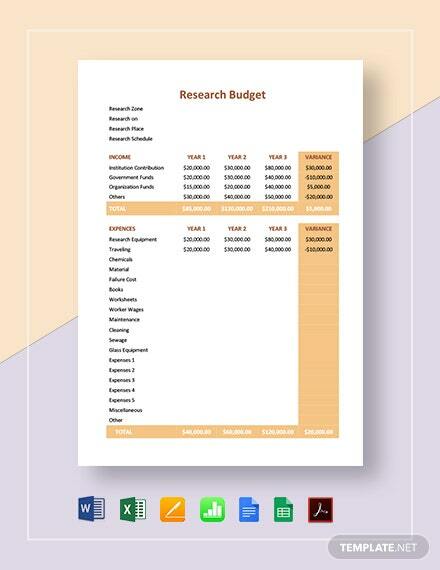 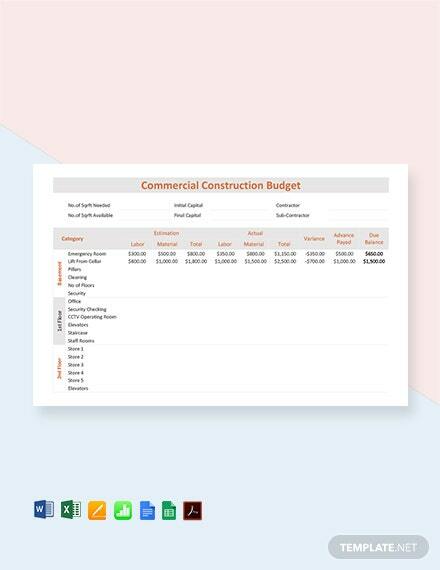 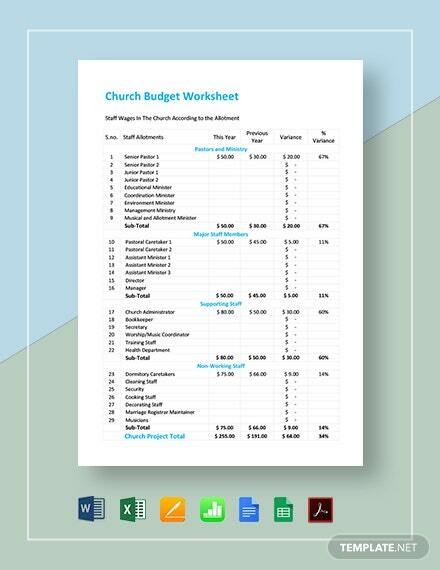 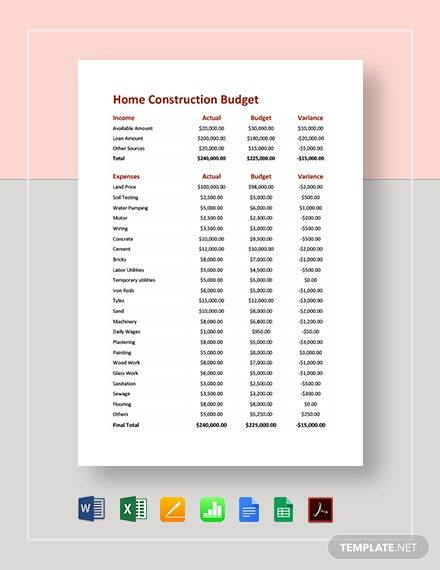 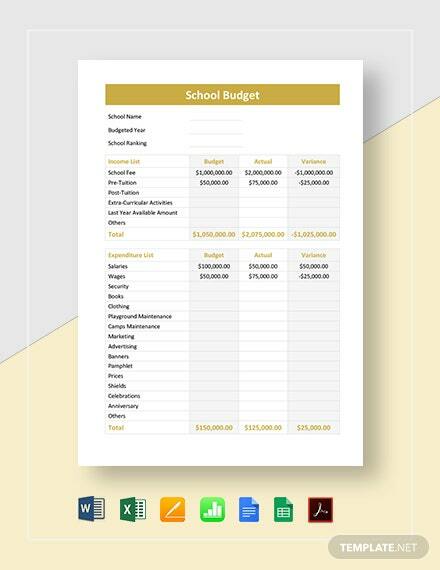 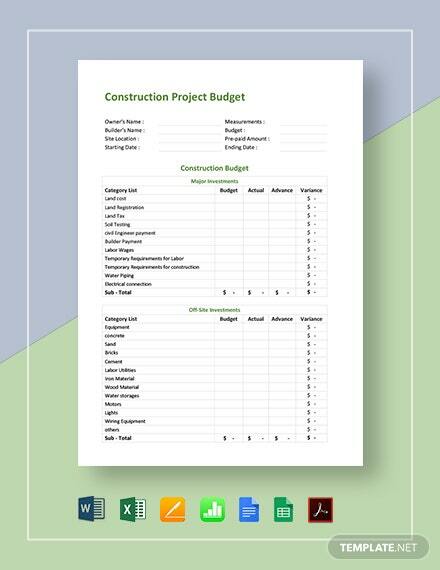 Create a construction document for the budgeting of materials and labor costs of a project. 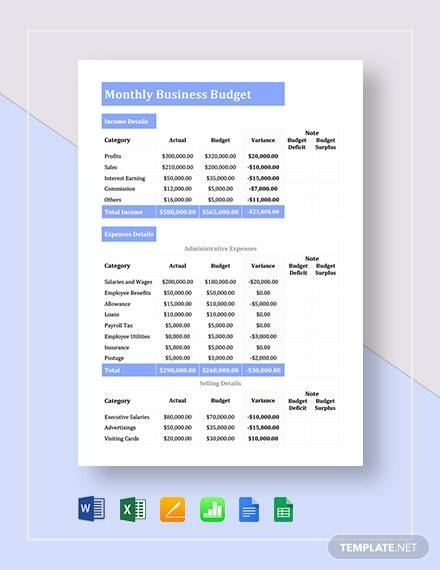 This template is easy to edit and customize with MS Word and MS Excel. 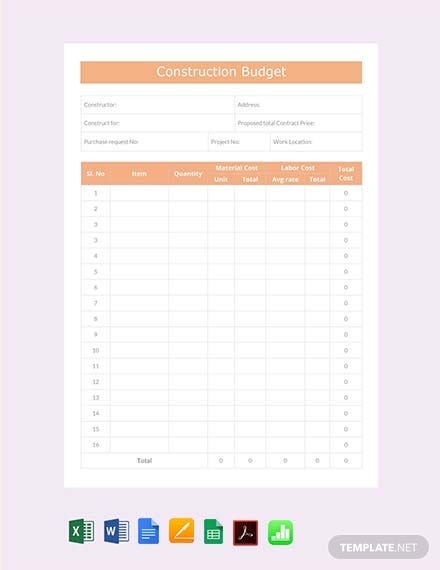 It is also printable +More and free to download.